Offer valid until October 31, 2018 and is subject to change without notice. 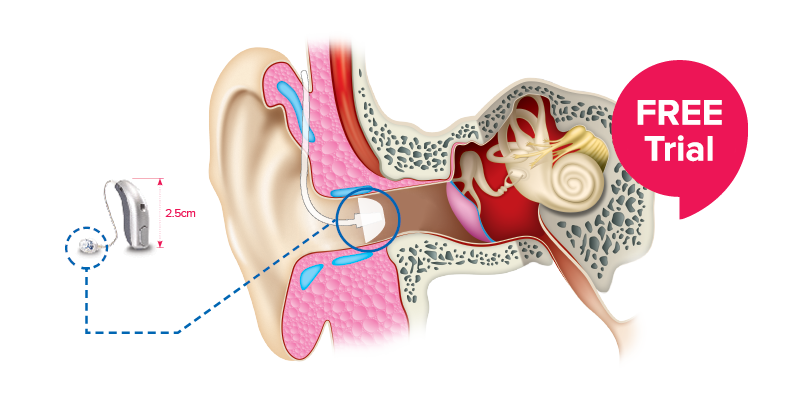 Hearing tests are provided free of charge for adults ages 18 and older. Some conditions may apply. Please see clinic for details. Offer not valid in Quebec. https://www.oticon.ca/solutions/opn  www.campaignforbetterhearing.ca/research  Reward mile value is non-transferable. Please allow up to 45 days for the reward miles to appear in your collector account. Some conditions may apply.This offer is not available to currently serving CAF members.